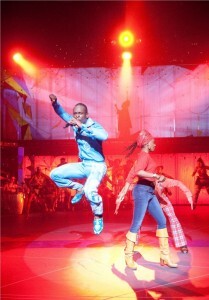 ChiIL Live Shows was there for opening night of Fela! in Chicago at Oriental Theatre and we were blown away by the passion, the politics and the power of this Broadway Musical! Tonight, you can hear the music Fela! 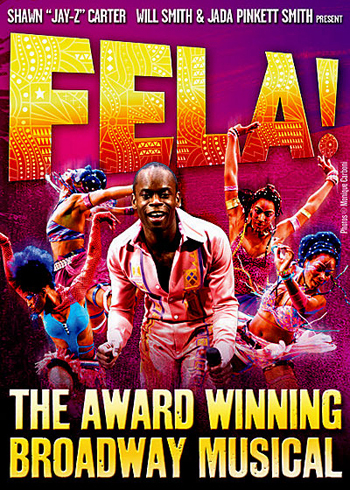 is famous for, with members of the cast, The Fela Band and Antibalas Afrobeat Orchestra. We'll be there to shoot the Lincoln Hall show tonight. Lincoln Hall is 21+. For the musical at Oriental Theatre, parents are strongly cautioned due to mature themes, political violence, drug use, and language. 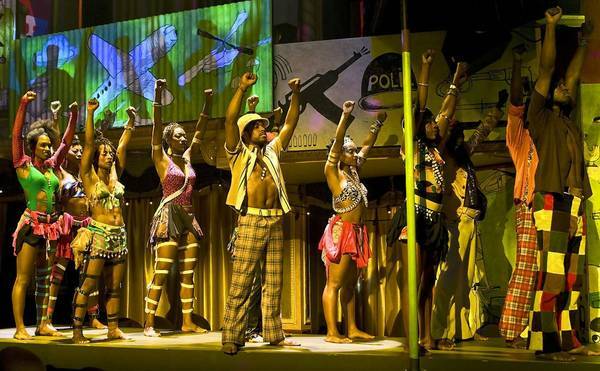 The historical and political story of Fela! makes this musical a worthy "must see" for older teens and adults. The sheer spectacle of the colorful costumes, choreography, phenomenal acting, and superior set design all contribute to make a lasting impression. 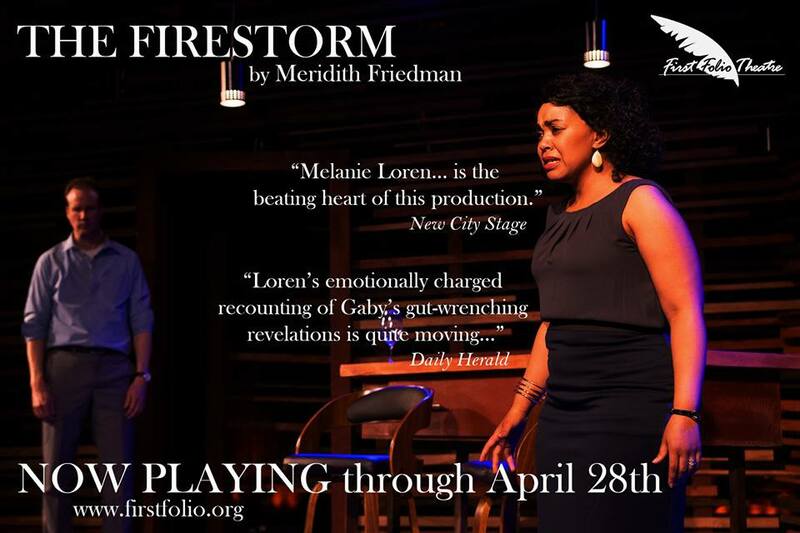 The wrenching drama of this oppression story is still timely today. 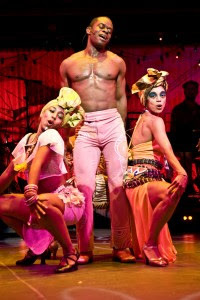 Fela's history is a story that should not be forgotten, told with such passion and joyful dance that patrons will hardly realize they're learning. 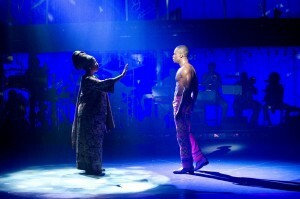 We particularly loved the execution of the dream scene, where Fela! visits his dead mother to seek her wisdom. Fela! the Musical is playing at The Oriental Theatre through April 15th. Highly recommended, whether you're a Fela fan or a newbie to the Afrobeat scene! Groups of 15 or more, now on sale! Call 312-977-1710 or click here for tickets. Award® winner Bill T. Jones. acerbic lyric and gave inflammatory quotes to the press. million people attended his funeral. first released 4 decades ago — not just in Nigeria but globally. mounting the piece Off-Broadway at a New York theatre complex, 37 Arts. Theron, and countless others. The decision was taken to go to Broadway. 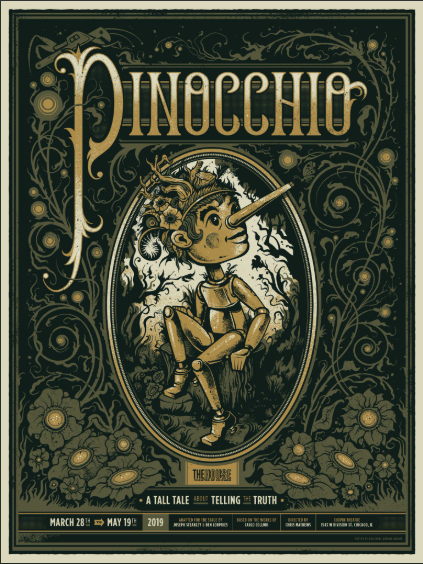 season of performances at London’s prestigious Royal National Theatre. company was created from members of the American and European casts. execution. We would be surprised if you would not do the same. The show is currently on tour in the United States. 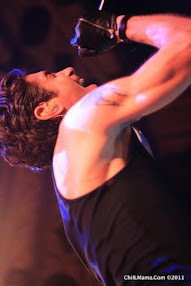 Visit felaonbroadway.com to see the tour schedule. Don’t miss it! Con Ed. It spills over from the stage and into the orchestra seats. MALARIA is THE leading cause of death in South Sudan among children under 5. Broadway is teaming up with The United Nations' NothingButNets.Net to get the word out and send life-saving bed nets to protect refugee families fleeing conflict. To date, Nothing But Nets has raised over $40 million to distribute more than 6 million nets to families throughout Africa. Check out their site to learn more and donate today! April 25th is World Malaria Day. Help families sleep safely. Send a net and save a life!